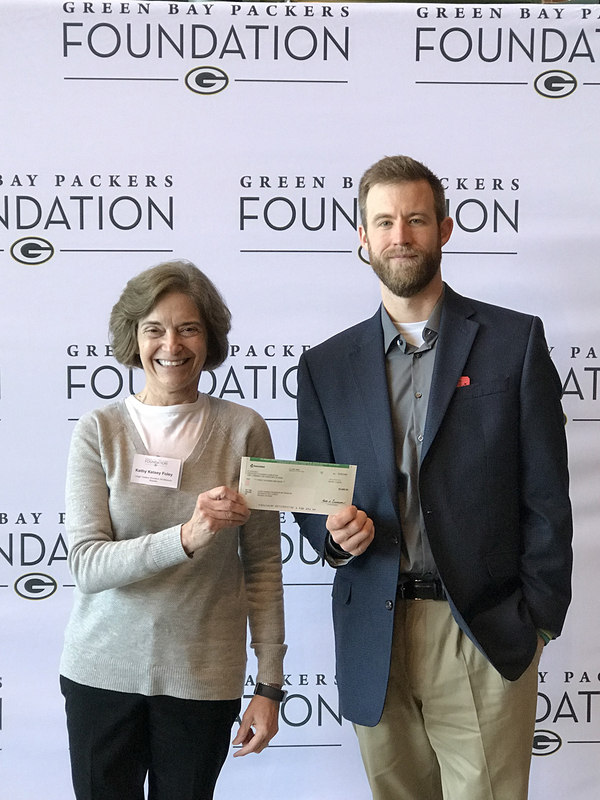 Museum assistant director Matt Foss and I attended a luncheon at the Lambeau Field Atrium today to accept a grant check from the Green Bay Packers Foundation! 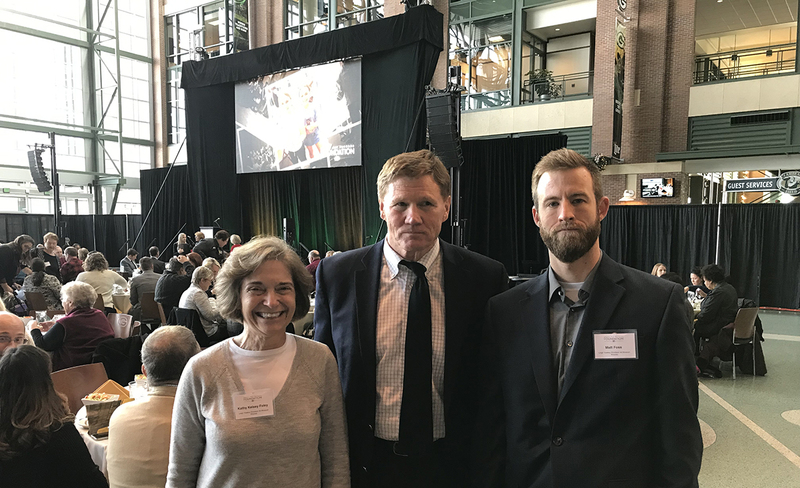 We are thrilled, honored, and humbled to be among the recipients of a 2018 Green Bay Packers Foundation grant. In addition to the greatly appreciated funds, which support Please Touch: A Tactile Art Exhibition, debuting soon, there are surely considerable “bragging rights” that accompany this grant. 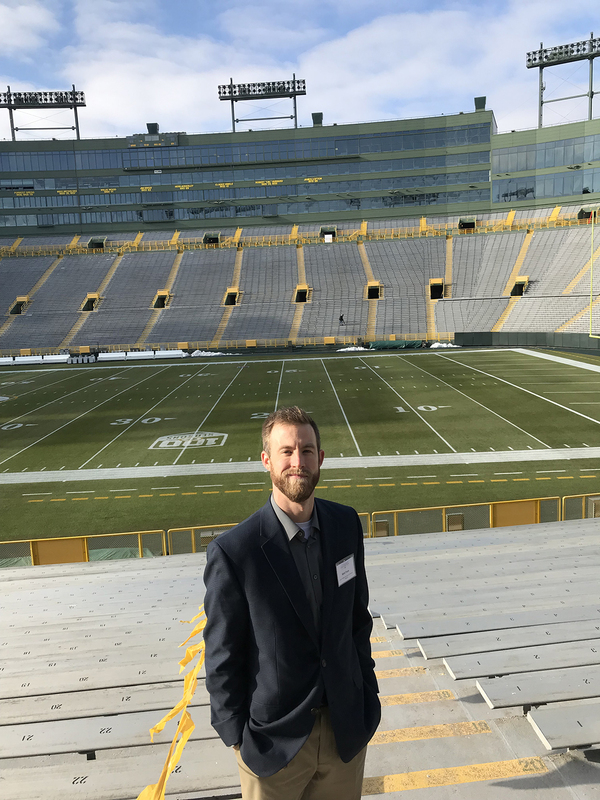 The Green Bay Packers are the most successful professional football franchise of all time and boast the greatest backstory in sports history. 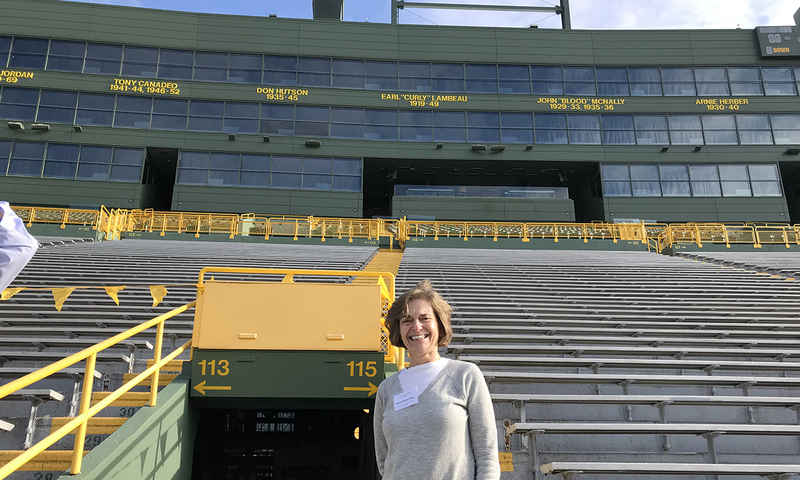 While football lovers – as well as art lovers – surely hoped for a more successful 2018 season, the award of a coveted Packers Foundation grant to the Woodson Art Museum is something to cheer about. 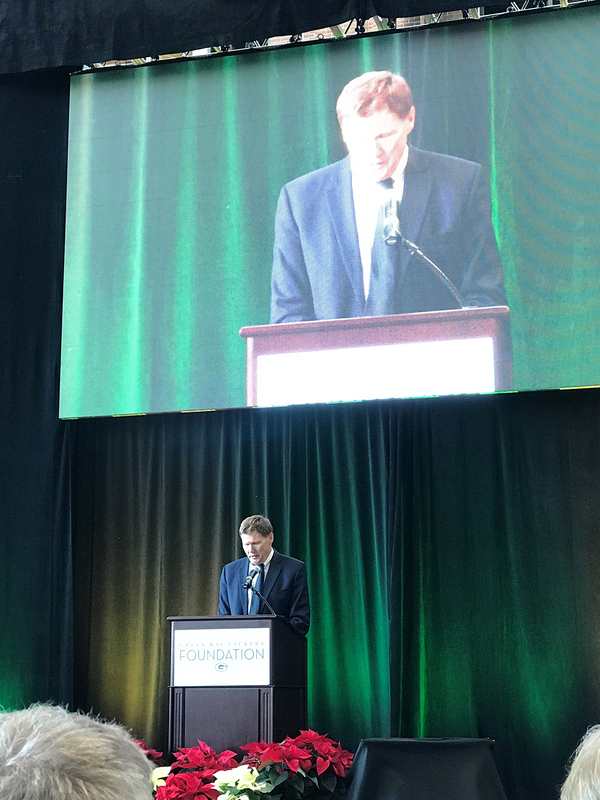 The Green Bay Packers Foundation has been giving back generously to Wisconsin communities since 1986. The Woodson Art Museum is grateful to receive a 2018 award, and we extend our thanks via #PackersGiveBack on social media. 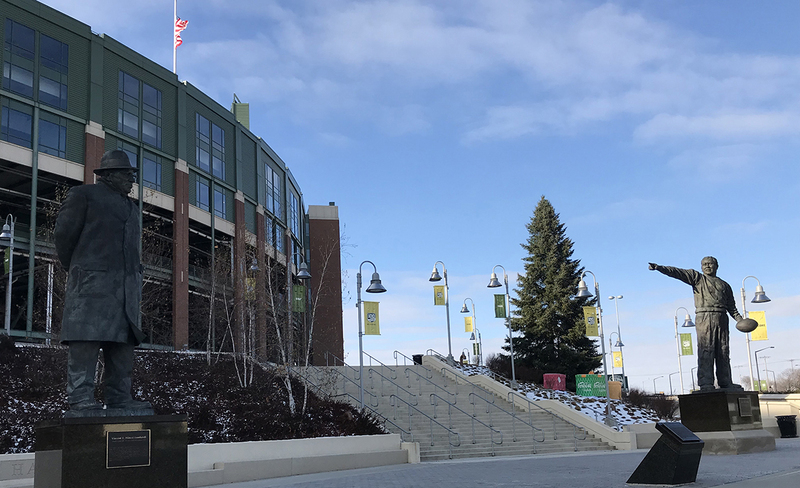 We look forward to welcoming visitors of all interests – football and art – to experience our tactile exhibition Please Touch and celebrate a Lambeau Leap at the Woodson.